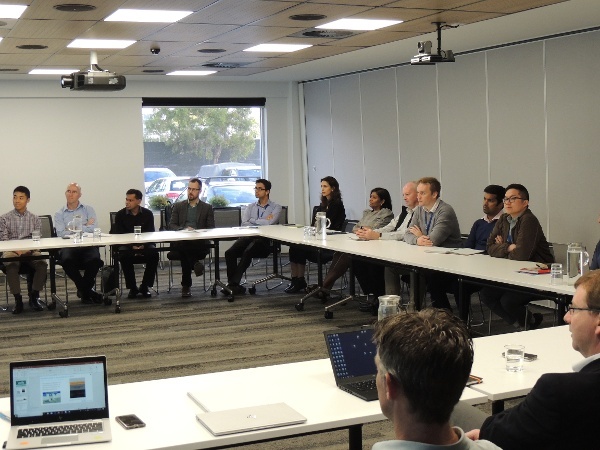 Road agency and industry users of ARRB’s Intelligent Pavement Assessment vehicle (iPAVe) were shown the real benefits of the data it collects at a symposium in Melbourne. 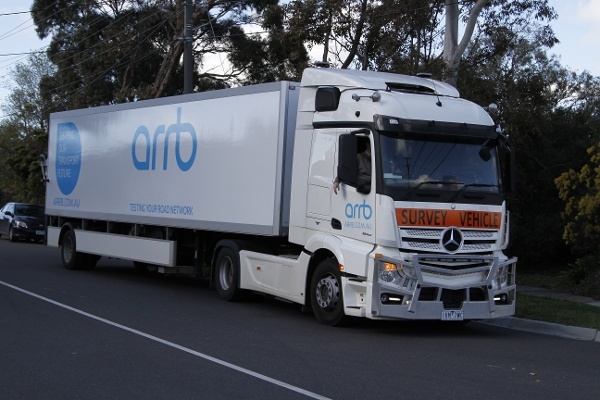 ARRB has been collecting network-wide, next generation road asset data for over five years using its two iPAVe survey vehicles. 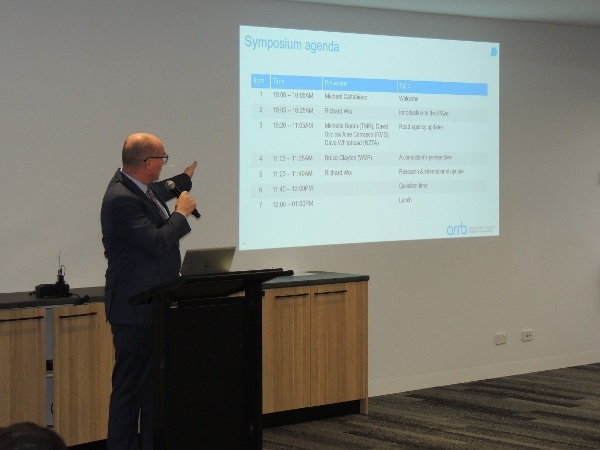 At the symposium, ARRB, road agency and industry users of the iPAVe data were able to share experiences, lessons learned and the benefits of the next generation data for road asset management and for road users. The two ARRB iPAVe vehicles deliver close to 100,000 km of road asset data annually. The data includes both functional and structural data elements reported with synchronised multi-view images of the network.